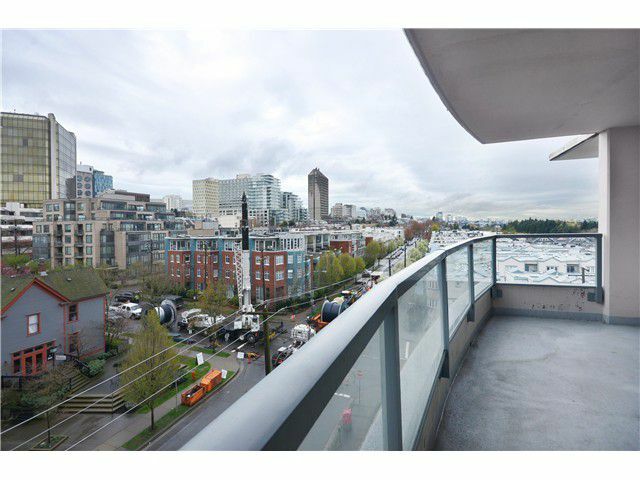 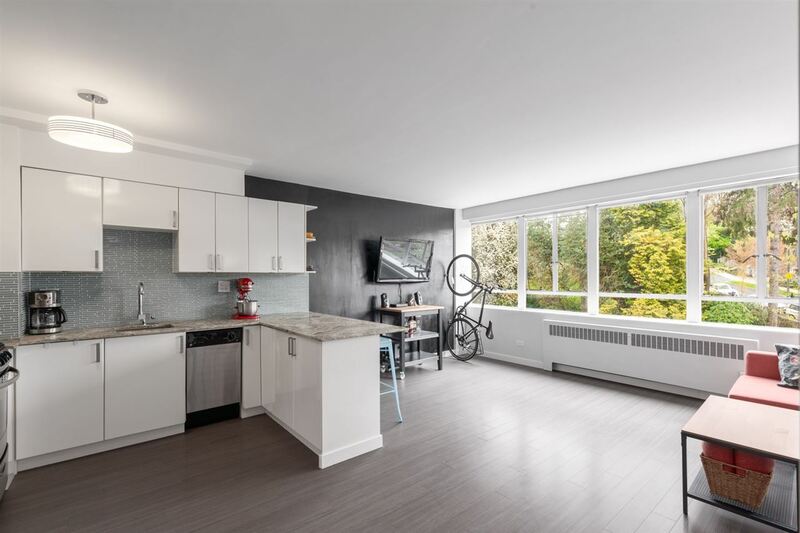 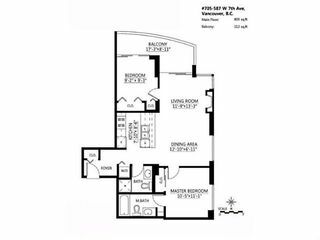 Bright corner southwest facing 2 bedroom, 2 bathroom boutique concrete home at the AFFINITI in the heart of the Cambie corridor. 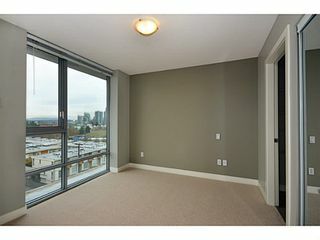 Open concept with great separation of bedrooms along with floor to ceiling windows & views to the city & north shore mountains. 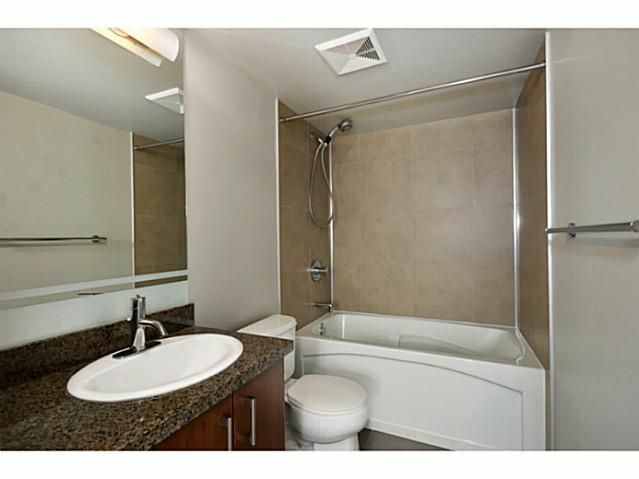 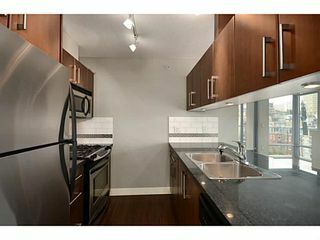 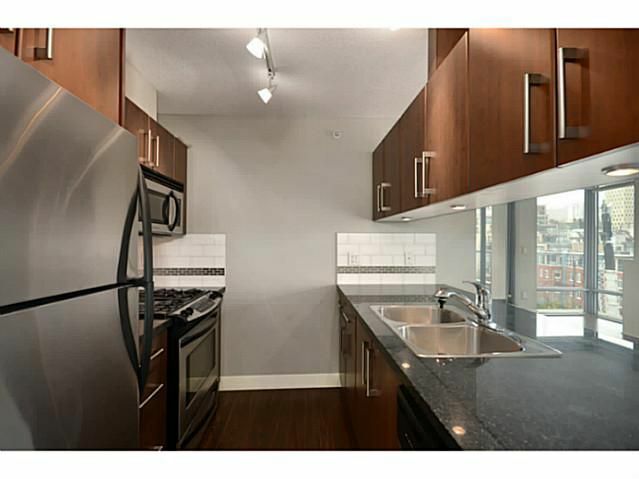 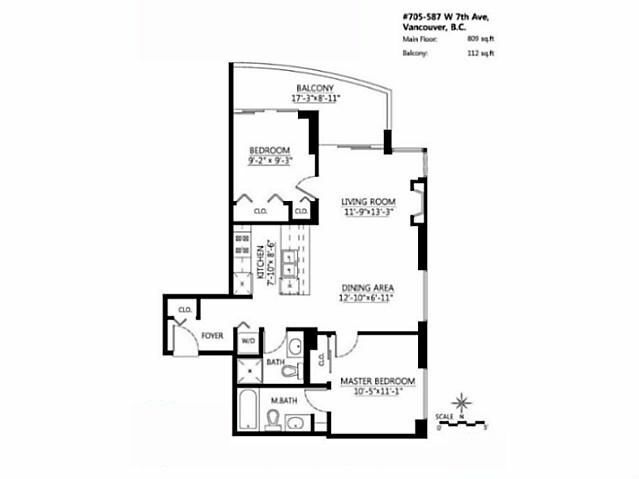 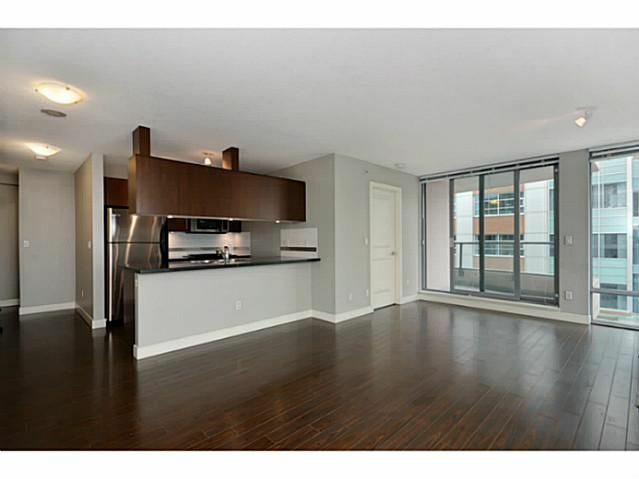 Stainless steel appliances, fireplace, laminate floors, granite countertops, soaker tub, storage locker & 2 secured side by side underground parking stalls. 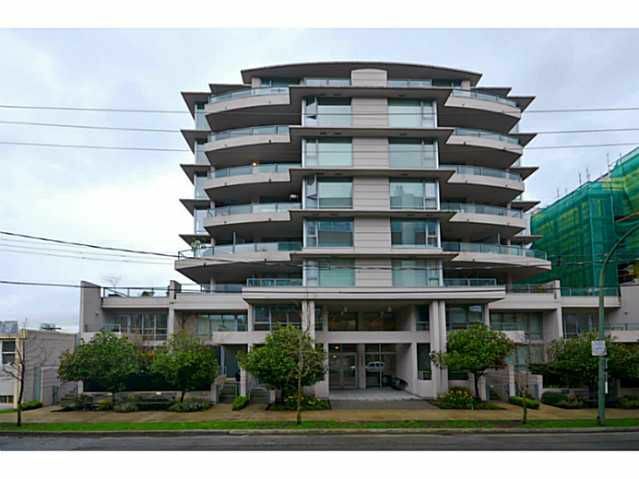 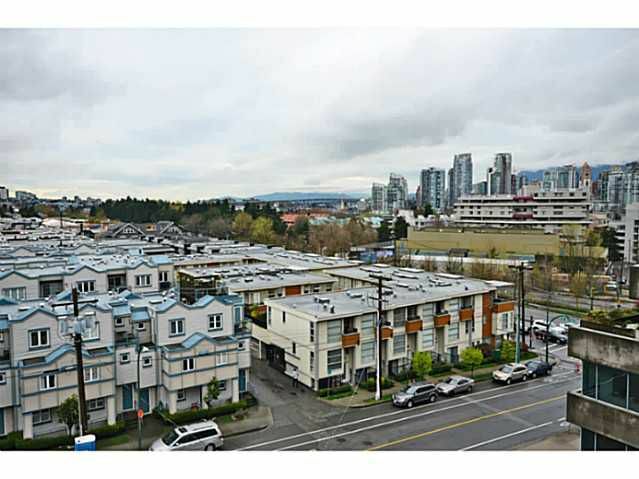 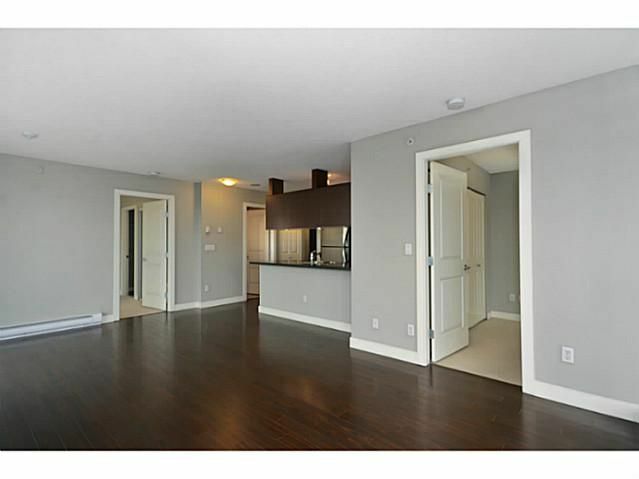 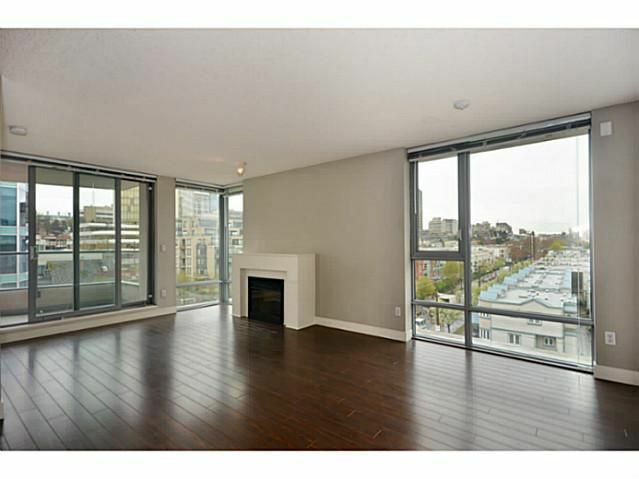 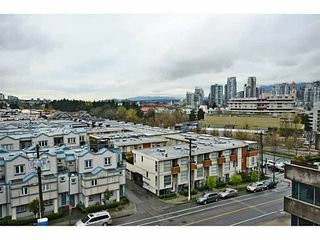 A walk score of 92 make this a walkers paradise with excellent transit & Canada Line options at your convenience. Open House Saturday May 4th, 2:00 - 4:00 pm.